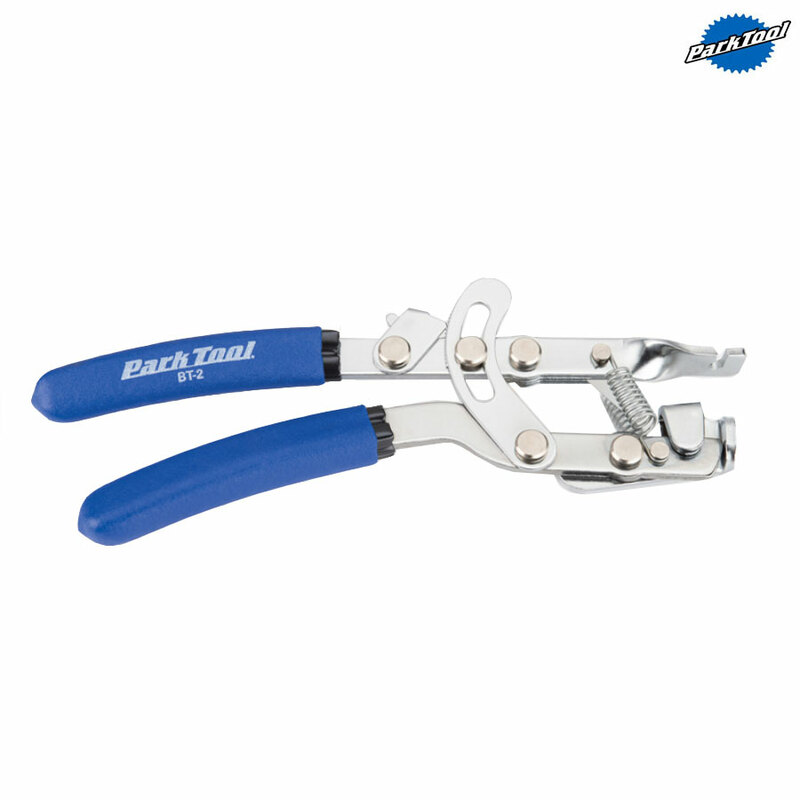 - Also known as a Fourth hand, this tool speeds up work on brake and gear cables. - One hand operation to tighten cables, with a thumb lock to hold the setting, leaving your hands free to tighten nuts and bolts. - Heat treated steel, with a chrome plated finish. - Cushion handle grips for comfort. - An invaluable tool, and once you've used one you'll understand just how useful it is.